Because our team is consisted of trainers with rich corporate experience who apply NLP nowadays with the purpose of setting up business, conflict resolution, better communication..
Because our NLP trainings are certified by internationally accredited institutes such as IANLP and IN-NLP. 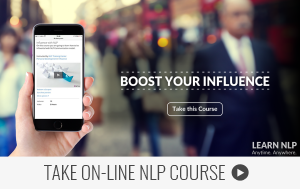 Because certified programs of NLP Center are conducted in Belgrade, Novi Sad, Kragujevac, Užice and Prague, with the number of cities growing constantly. Because you are offered with mentoring of our Master Trainers with no additional costs. Because all materials, demonstrations and lectures are uploaded on our E-Learning platform that you can access whenever you want. One of the great advantages of E-learning platform is that all the materials are always available and you can repeat what you have learned after every training.